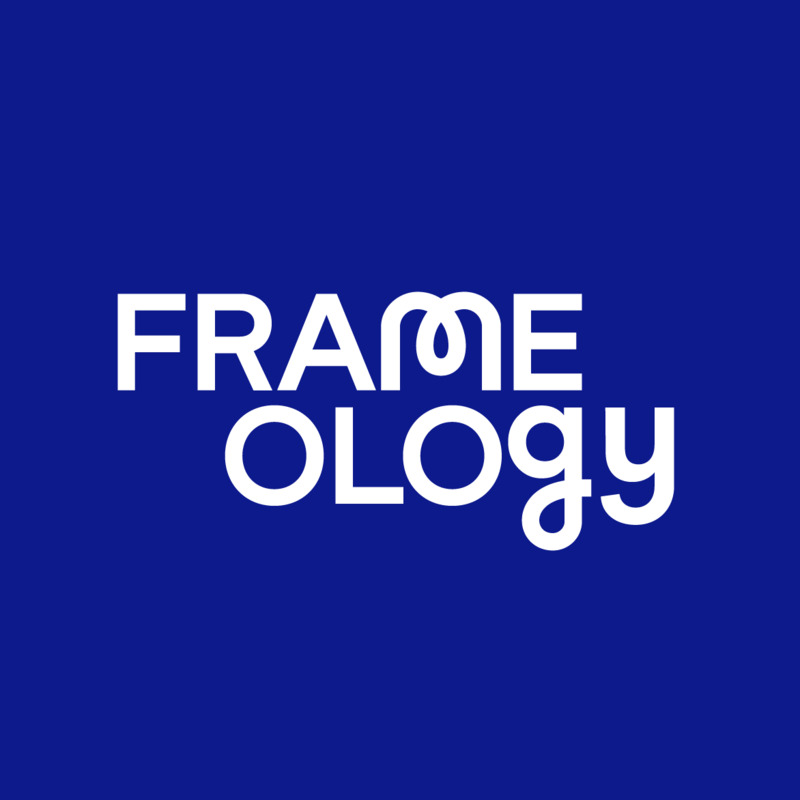 Frameology delivers the best quality prints available on the Internet. However, the quality of the print is inevitably determined by the quality of the digital photograph. That’s why we urge you to upload the highest resolution photos possible. What does this mean? The bigger the file better! 4" x 6" 5" x 5" 5" x 7" 8" x 10" 11" x 14"
If you are uploading your photos from Facebook or Instagram, they are low resolution files. Generally these look good in our smaller sized frames (4x6 and 5x5), however, they will look even better if you upload the original photo from your mobile device or computer. Photos taken with most modern smartphones at their default quality will look best if you choose an 8x10 frame or smaller. Unfortunately, many photos recived via SMS or messenger app are not suitable for printing as they are compressed and low-resolution. It's generally best if you use the original images, which can be transferred via email at full resolution. The file formats we support are .jpg or .png.